The news was confirmed by his family today via one of his former clubs, Stoke City. 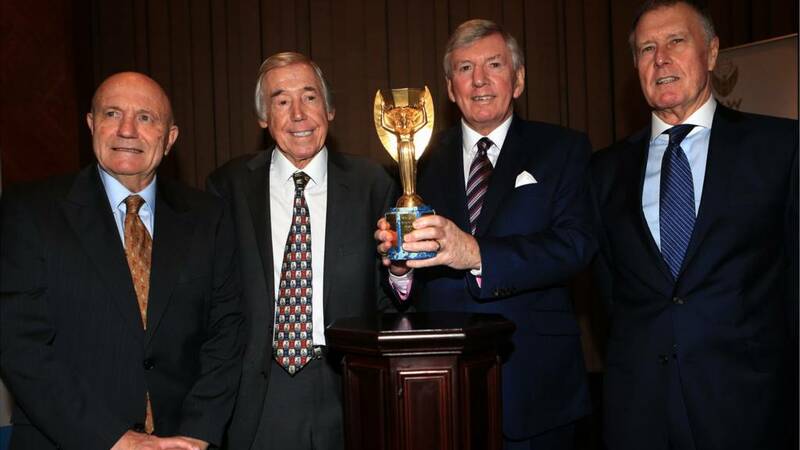 Regarded as one of the game’s greatest in his position, Gordon Banks was named Fifa goalkeeper of the year six times and earned 73 caps for England. “It is with great sadness that we announce that Gordon passed away peacefully overnight,” his family said in a statement. We’re sorry to bring you sad news this morning as 1966 World Cup-winning goalkeeper Gordon Banks has died aged 81. We’ll bring you all the reaction as the footballing world pays tribute to one of England’s greats.